Thank you for sharing that. 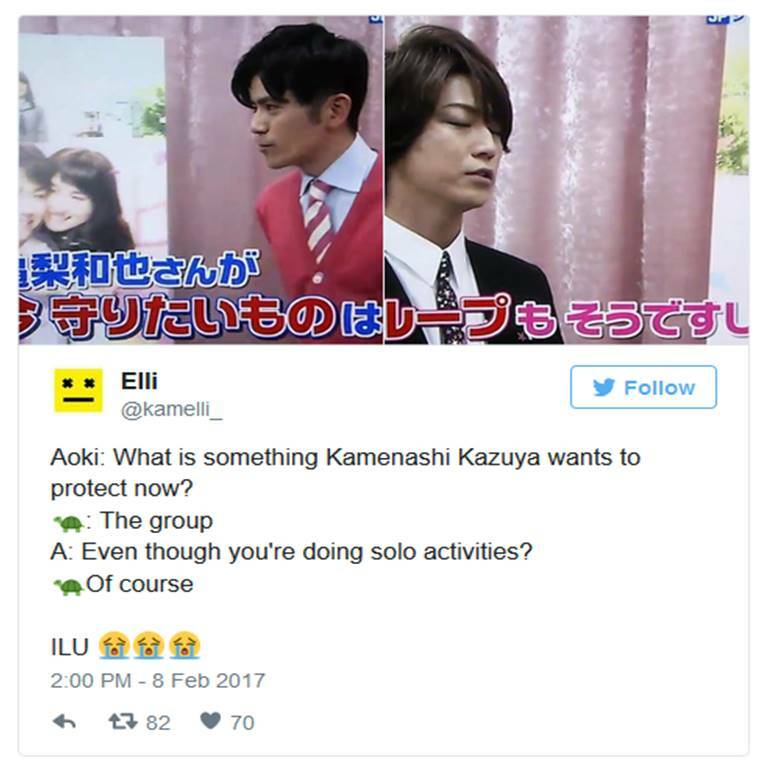 It is so good to see Kame finally saying something about the group. 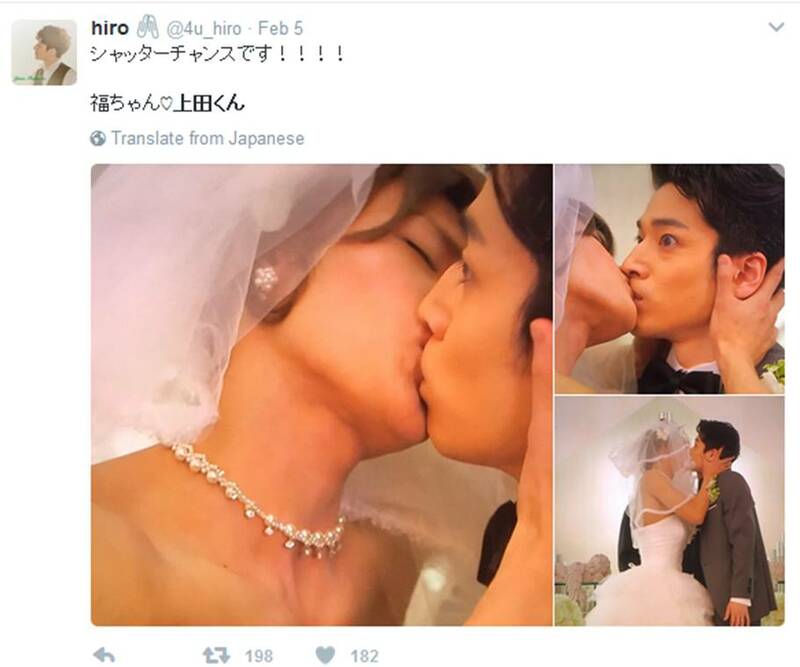 I'm really looking forward to seeing Ueda in that wedding dress. It does start to feel we will be getting KAT-TUN back. I had read some online gossip about a potential Kame drama next season with speculation about KAT-TUN doing the theme song. Unlikely I know but I can't help but hope!